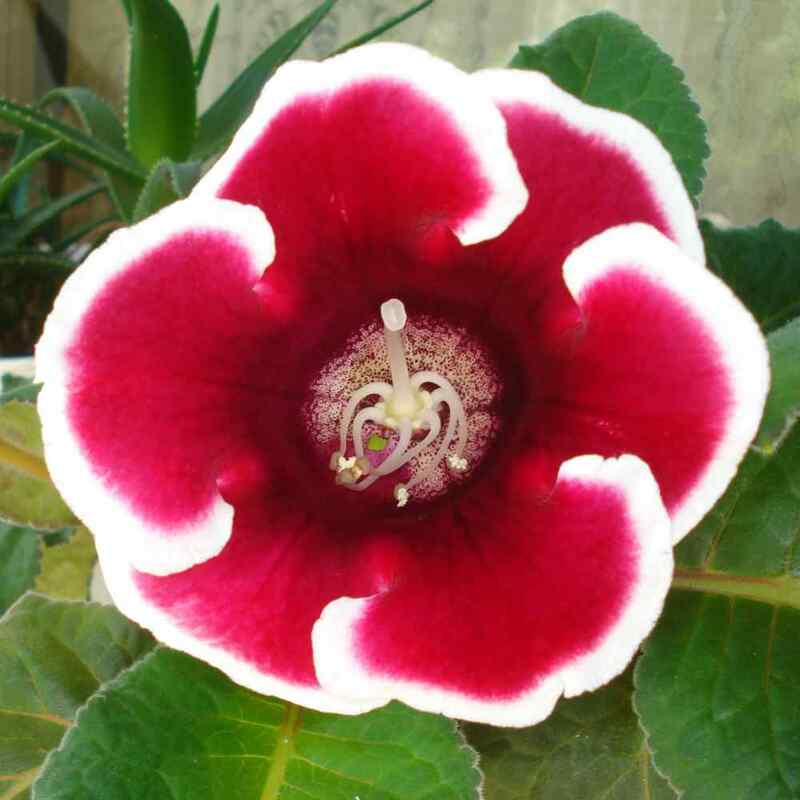 Gloxinia embellishes our homes thanks to its magnificent blooming. Planting, care, watering and repotting are parameters that influence and will lead to successfully growing your gloxinia. 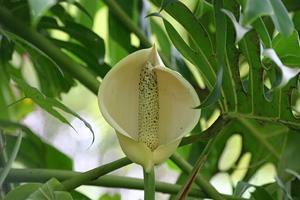 It is recommended to plant the tubers in spring in a blend of garden soil and heath soil. The tubers must be flush with the surface to ensure they won’t rot. Repot in spring, generally April does the trick. Completely replace the soil with brand new soil mix. Use flower plant soil mix blended in with heath soil. Favor a bright spot but without direct sunlight, especially during the hottest hours. You can put saintpaulia in the immediate vicinity of this plant because they both share the same growing conditions. Divide the tubers in spring. Or, propagation through cuttings in summer. Remove wilted flowers often to spur appearance of new buds. It bodes well to water regularly but not too much. Also mist the leaves often enough to recreate the proper moisture level. At the end of the blooming season (October), slowly reduce watering and stop it completely when the leaves have died. 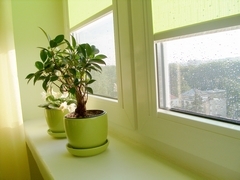 Let the plant hibernate by placing it in a darker, cooler room (about 50 to 60°F (10 to 15°C). 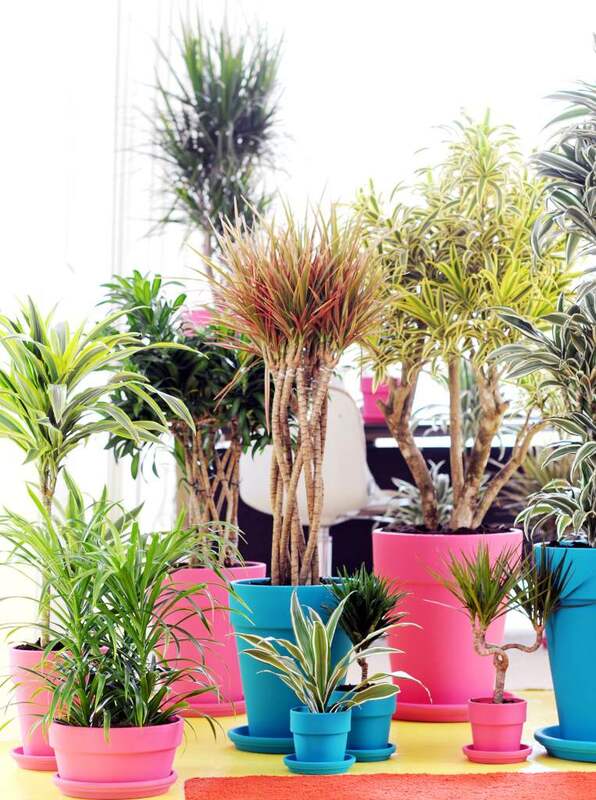 Come February/March, start watering again and place your plant in a more luminous, warmer room, 65 to 72°F (18 to 22°C). As early as May you can even bring it outdoors, still not in direct sun but all the while maintaining proper light. Gloxinia needs fertilizer during the entire vegetation phase, from March to September. This will ensure you have a beautiful blooming during this entire period. More or less every fortnight, provide liquid flower plant fertilizer. Early September, slowly stop adding the fertilizer and stop it completely in October. Once the flowers have died off, you must reduce the watering until the leaves as well have also withered and died. Once there are no more leaves left, transfer your gloxinia to a cool, shaded and rather dry spot. Ideal temperatures for this rest phase are around 57 to 60°F (13 to 15°C). At the end of winter, repot the tuber in new soil mix and begin watering regularly again. 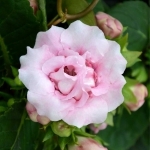 As soon as the first buds appear, water abundantly and there you go, your gloxinia is ready for a new cycle of blooming. This very beautiful perennial, native to Brazil, will grant you an abundant flowering during a large portion of the year. Caring for it is relatively easy if the guidelines mentioned above are properly followed. Feel free to give it a lot of light while avoiding direct sun. Quite vulnerable to aphids, one solution is to plant 1 or 2 cloves of garlic at the foot of your plant to repel them.